The DAP-1320 Wireless N300 Range Extender is a portable plug-in wireless extender that lets you extend your existing wireless network. You can plug the device into anywhere there is a power socket in your home to increase the range of your wireless network. Small yet powerful, it supports Wireless N speeds of up to 300 Mbps1 in a compact device that fits in the palm of your hand. Setting up the Wireless N300 Range Extender is simple and fast. You can use the free QRS Mobile app on your iPhone, iPad or Android to set up easily without the need of a computer. 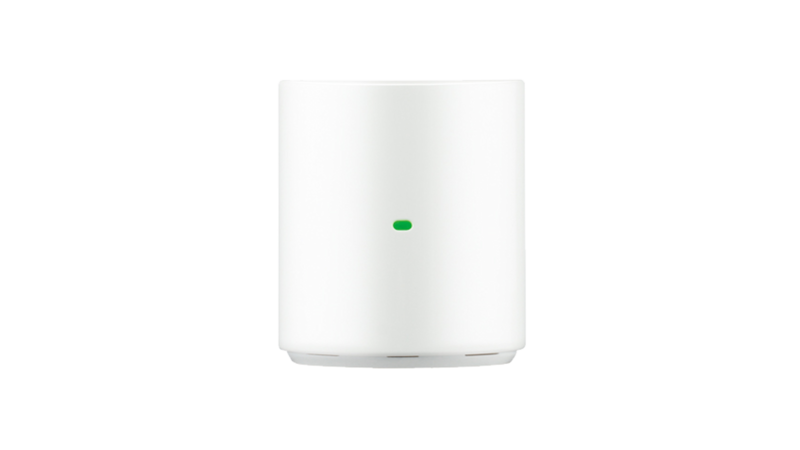 Or you can use the WPS button for a fast one-touch setup between your existing wireless router and the DAP-1320 to increase your wireless network coverage. The DAP-1320‘s compact design is ideal for use anywhere you need to extend your wireless signal. The wall-plug design without additional power cables or protruding antennas makes it easy to install in any environment. 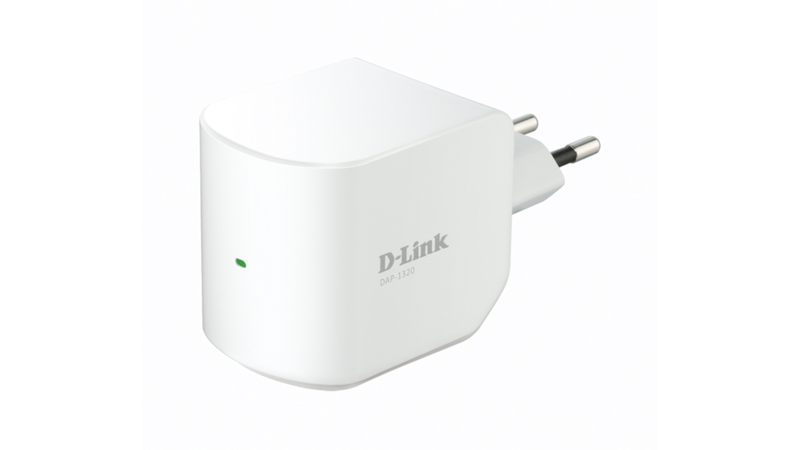 The wireless extender's small footprint means that it can be easily plugged into any power outlet without blocking adjacent sockets. The discreet and unobtrusive appearance blends the device into the surrounding. 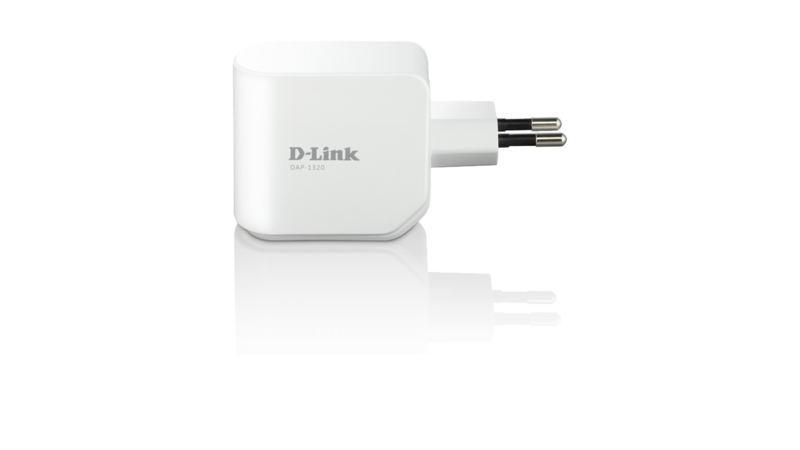 If you are looking for a simple and affordable way to eliminate WiFi dead zones and increase data speeds, the D‑Link DAP‑1320 Wireless Range Extender is an excellent choice. This product was phased out on: 30.4.2018.